Hope for an open A? 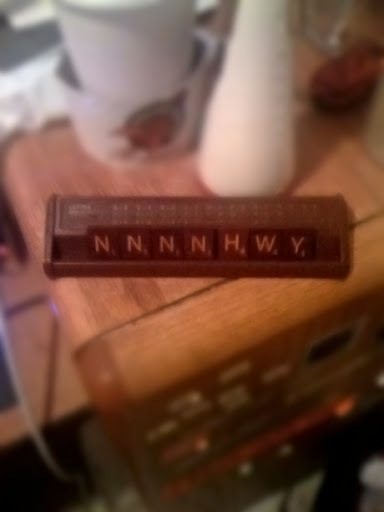 Noun highway? All due credit to anyone who can figure out a salvageable play there.